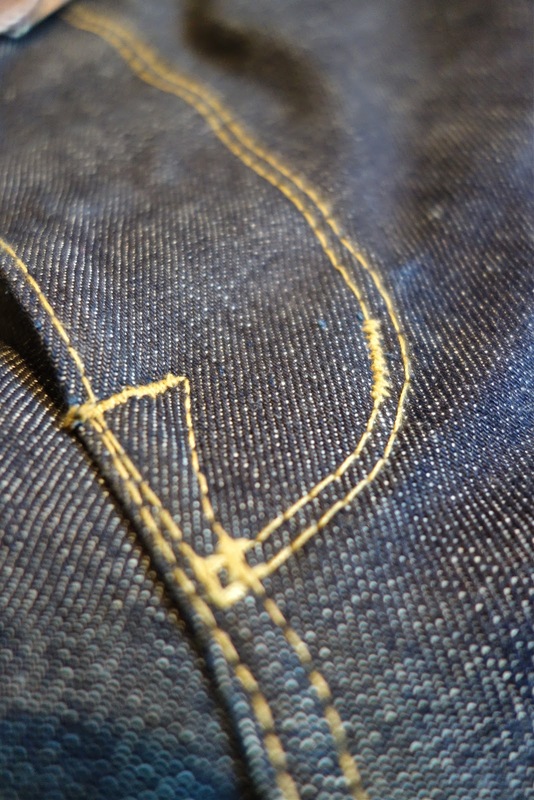 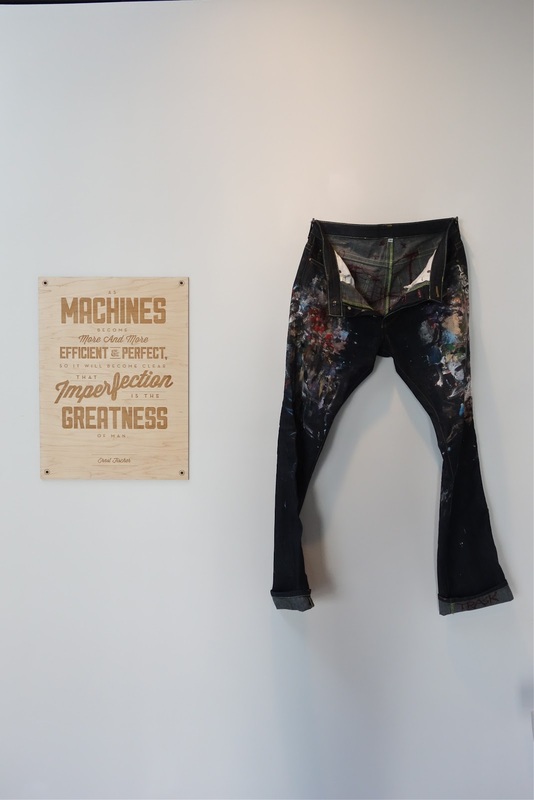 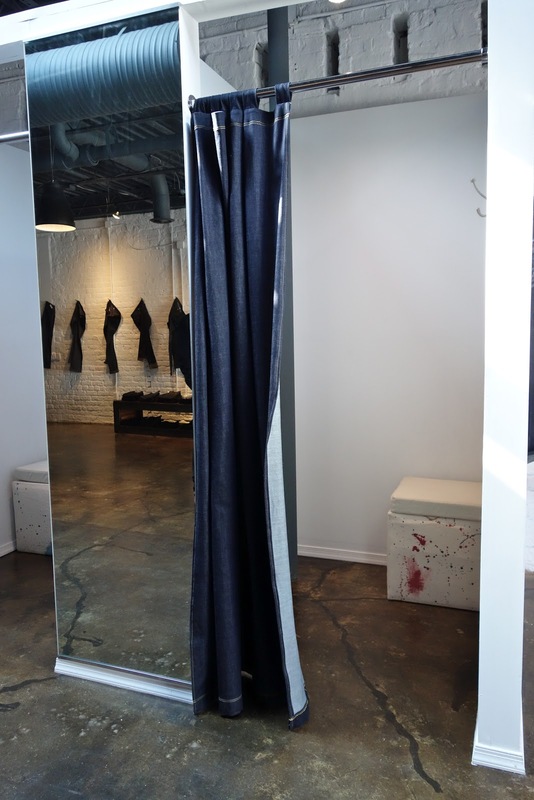 ANTHONY LUPESCO LAUNCHED HIS IDEA FOR A RICHMOND VIRGINIA BASED DENIM COMPANY IN OCTOBER. 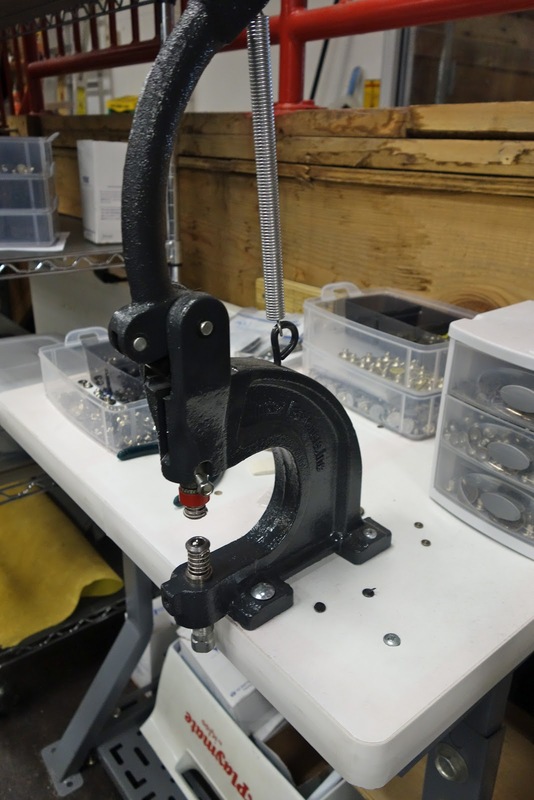 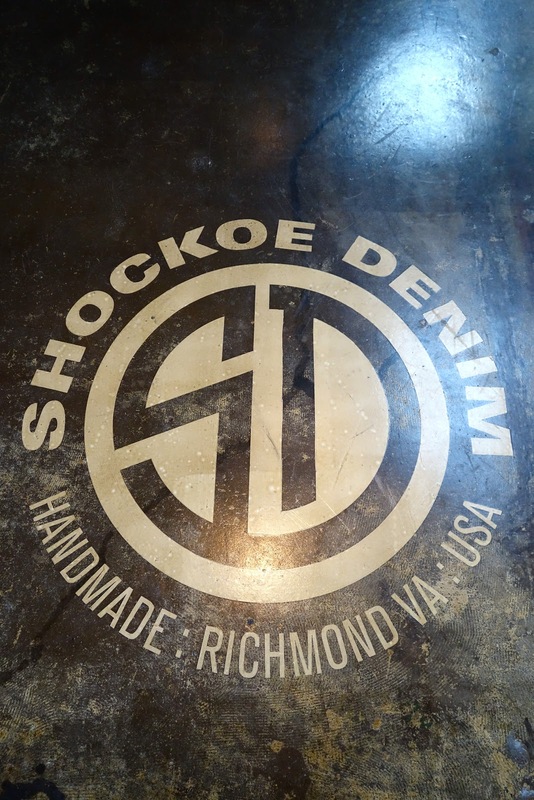 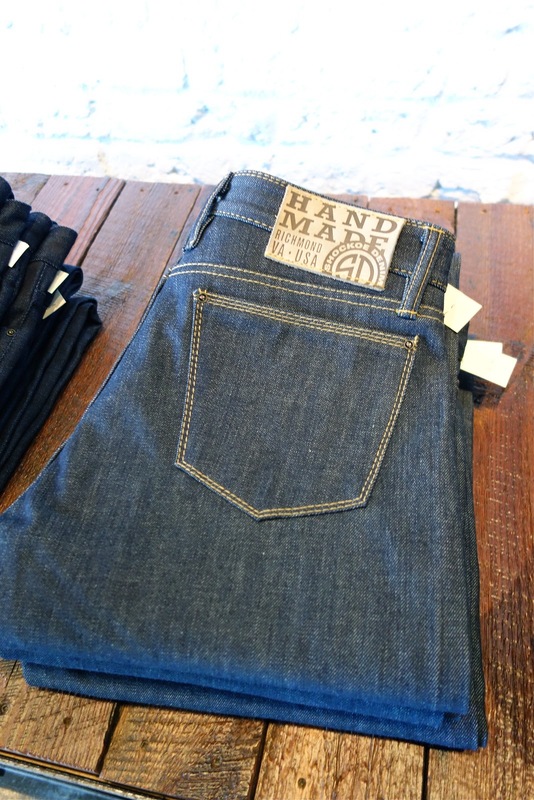 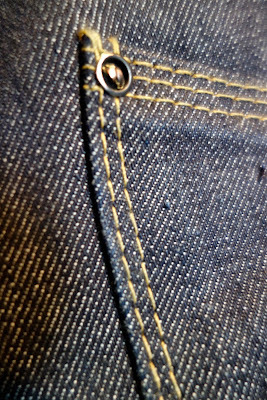 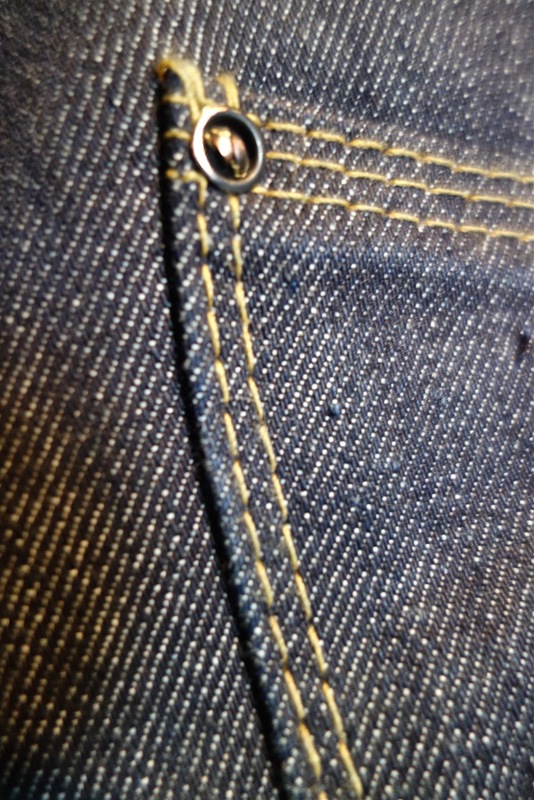 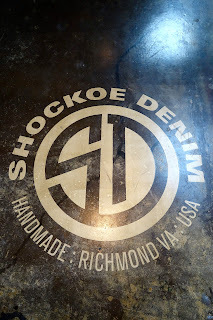 THERE ARE SOME STAND OUT FEATURES WITH SHOCKOE DENIM, THE FIT IS GREAT, NICE HARDWARE AND THE HAND STITCHING IS A TERRIFIC TOUCH. 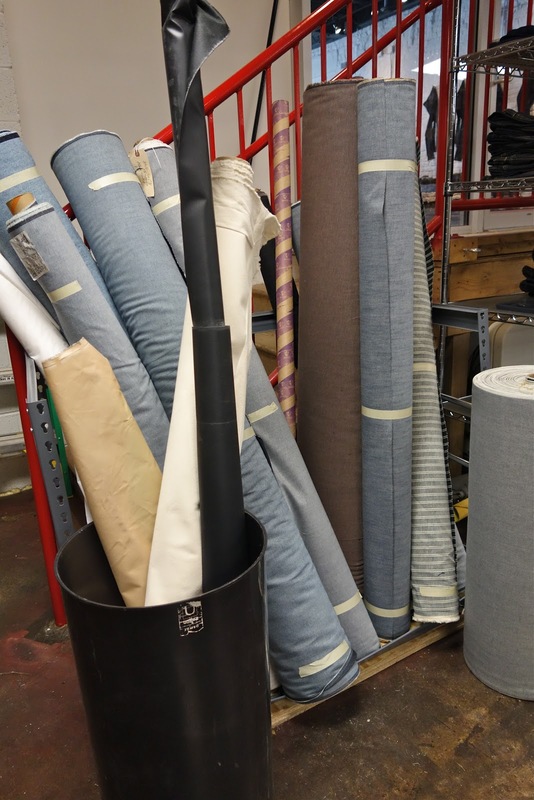 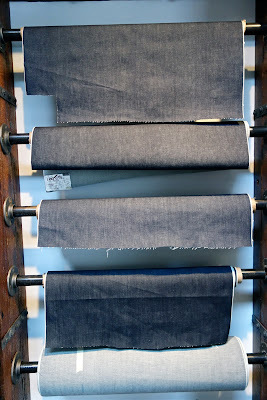 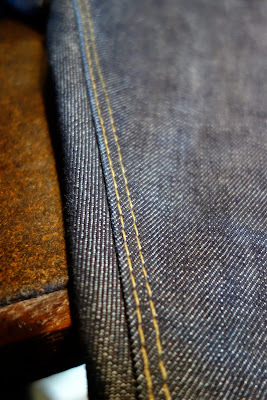 THE JEANS ARE ALL BUILT ONSITE IN THE VERY VISIBLE WORKSHOP IN THE BACK OF THIER SHOWROOM. THEY ARE EVEN OFFERING MADE TO MEASURE AND BESPOKE OPTIONS FOR THE ULTIMATE DENIM EXPERIENCE. 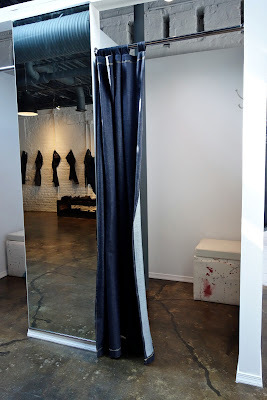 Hey Mathew i love your blog and aesthetic i am getting married in montauk in september and was wondering if you knew of a good photographer i could use?